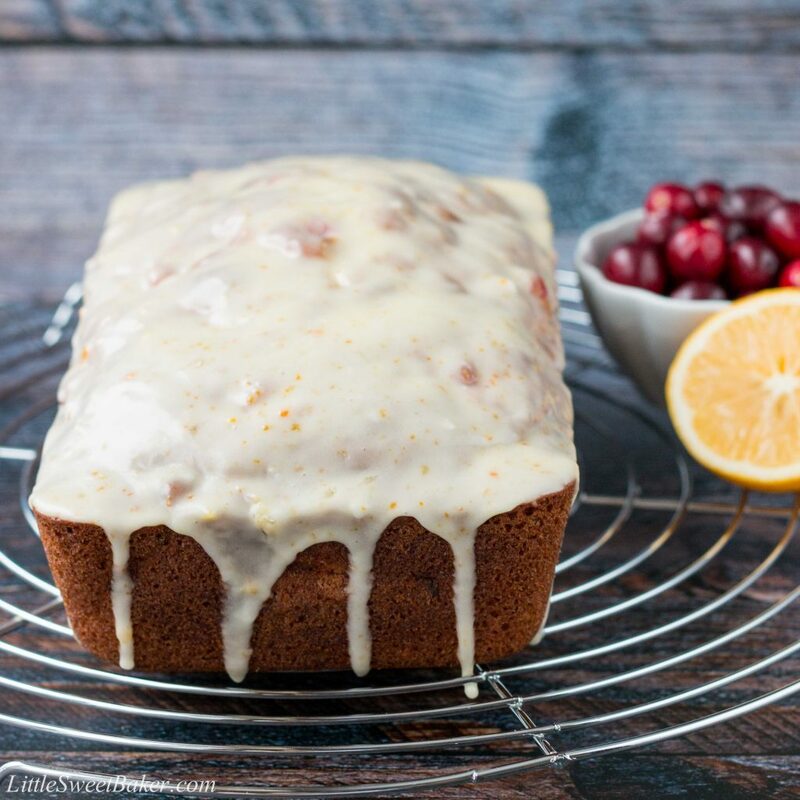 This soft and super moist citrus flavored bread is studded with bright tart cranberries and topped with a sweet zesty glaze. 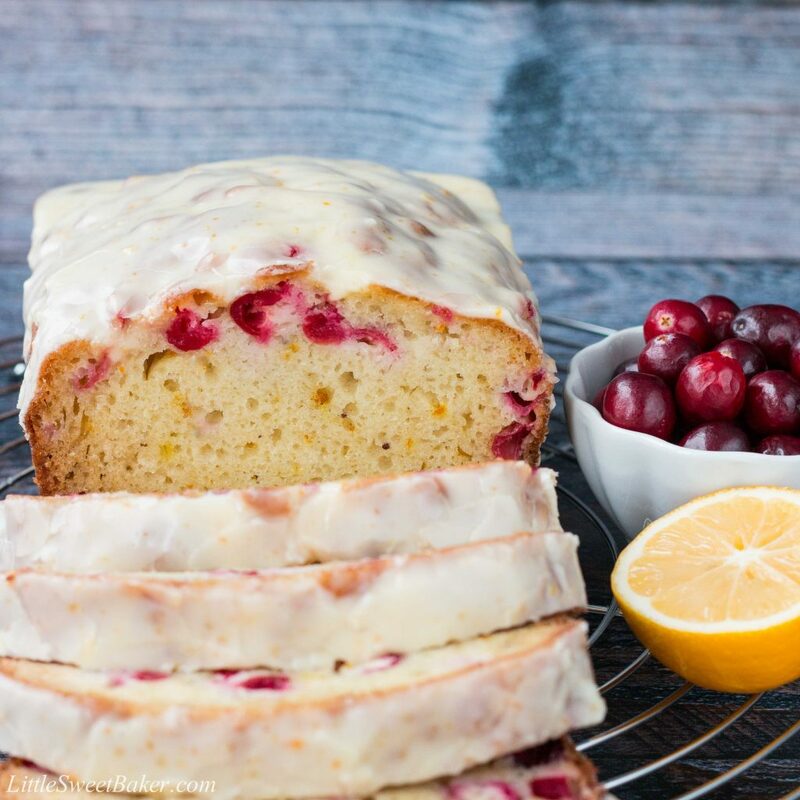 One bite of this citrus cranberry bread and it will instantly brighten your day! The snow has fallen here in Ontario and as much as I dislike the freezing cold weather, I have to say it’s quite pretty outside with everything covered in white. As I look at the falling snowflakes outside my window, I’m feeling nostalgic and happy. Christmas is just around the corner and even though there is still lots to be done, I’m looking forward to it all. 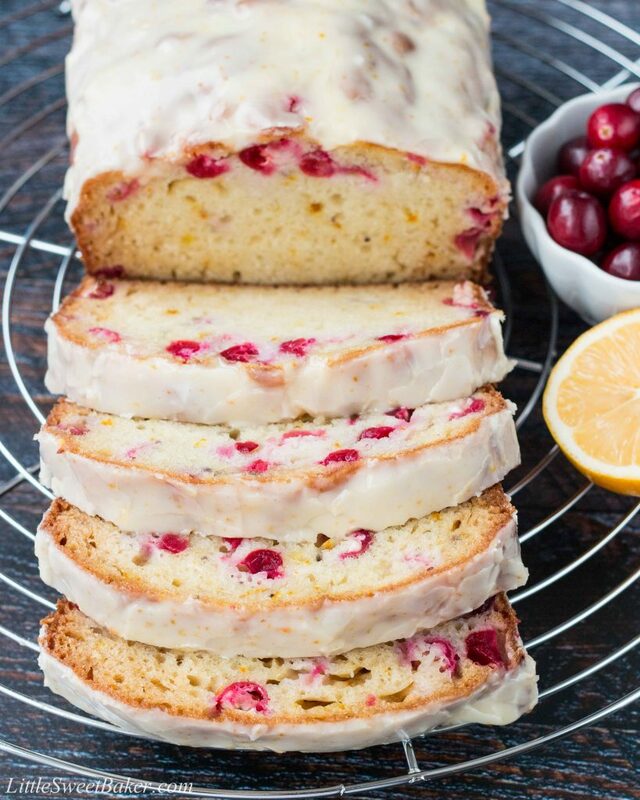 We’re having company over this weekend for a little Christmas open house and this glazed citrus cranberry bread is one of the things I’m making for the party. 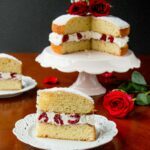 I couldn’t decide whether I wanted to go with orange and cranberry or lemon and cranberry, so I went with Meyer lemons, kind of an in-between compromise, but still fresh, vibrant and full of flavor. 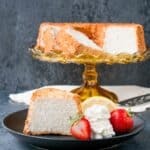 As for the recipe, it’s open for you to choose which citrus flavor you want for the bread. It’s all good, so you can’t go wrong. This bread is soft, moist and full of fresh-vibrant flavors. 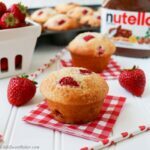 The taste is bold and citrusy with bursts of tart cranberries. The glaze adds a nice sweet finish to this oh-so-delicious bread. 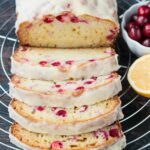 This soft and super moist citrus flavored bread is studded with bright tart cranberries and topped with a sweet zesty glaze. Preheat oven to 350F and spray a 9×5″ loaf pan with nonstick spray. In a large bowl, toss together the flour, baking soda and salt. Set aside. In a medium bowl, whisk together the buttermilk, sugar, oil, egg, vanilla and zest. Add the wet ingredients to the dry ingredients and stir until just combined. Fold in the cranberries and pour the batter into the prepared loaf pan. Bake for 50-60 minutes or until a toothpick inserted into the center comes out clean. Loosely cover with foil if the bread starts to brown too quickly. I cover min after 40 minutes. Cool completely before adding the glaze. To prepare the glaze; whisk all the ingredients together until smooth and pour over cooled bread. 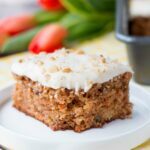 Store leftover in an airtight container in the fridge for up to 5 days.